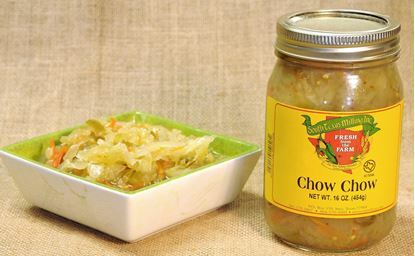 Ingredients: Okra, vinegar, water, salt, onions, jap. 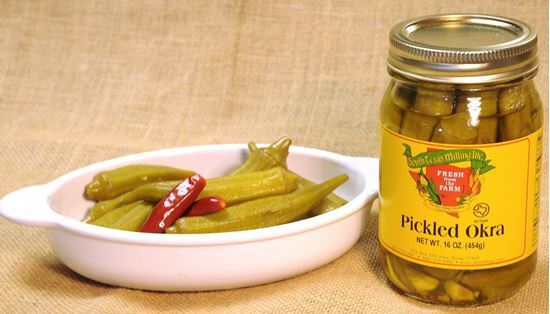 peppers, garlic, dill calcium chloride, spices, sodium benzoate, yellow #5 food color. 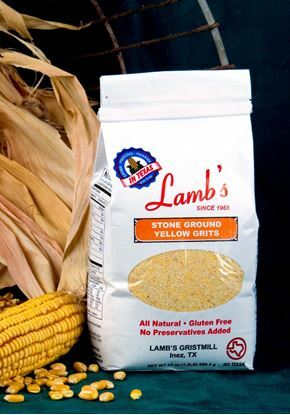 Stone Ground Yellow Grits, 24 oz resealable package, Gluten Free product. 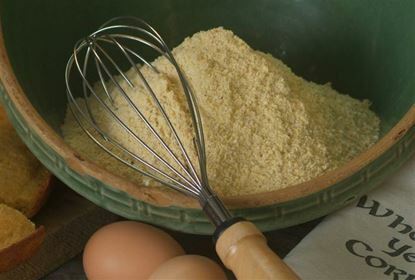 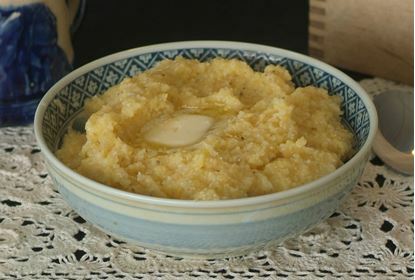 Our stone ground yellow cornmeal is all natural with nothing added and nothing taken away.